Hawker Pacific has boosted its support and sales offering after completing the integration of Aeromil Pacific into its business. The addition of Aeromil Pacific, first announced in August 2015, also left the company well placed to take advantage of the growth of aviation services in the region and boost the quality of service offered by both companies, Hawker Pacific chief executive Alan Smith said in a statement. 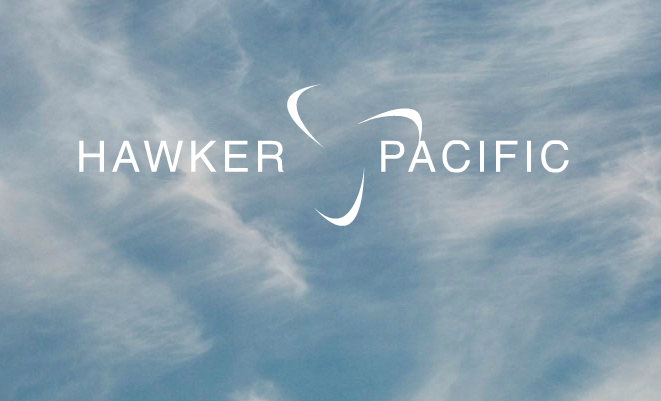 “This is an exciting milestone which strengthens Hawker Pacific’s ability to capitalise on the substantial growth in aviation services in the region and cements Hawker Pacific as the leader in aviation solutions throughout Asia Pacific,” Smith said. 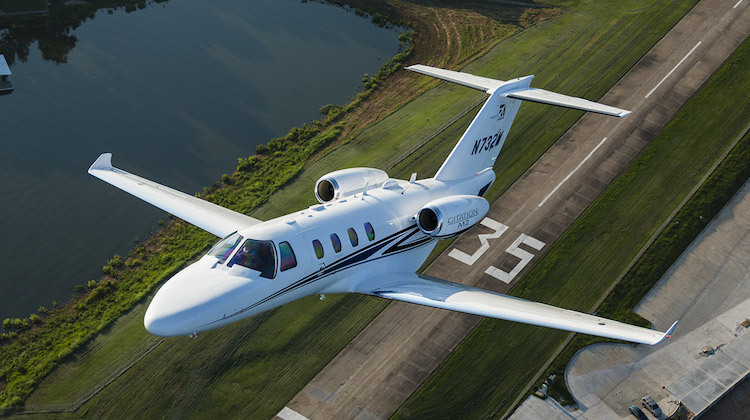 As a result of the transaction, Hawker Pacific would offer sales and support services for Textron’s Beechcraft, Cessna and Bell Helicopter range. Aeromil Pacific was Cessna’s authorised sales representative for the manufacturer’s single-engine range of aircraft in Australia, while it was also authorised to conduct maintenance on Cessna, Beechcraft, Embraer, Pilatus and Bombardier aircraft. 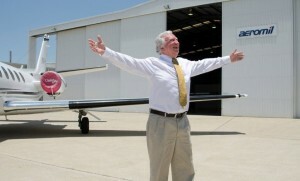 Steve Padgett, who was Aeromil Pacific managing director and principal, was now deputy chairman of Hawker Pacific Australia. “A shared commitment to excellence in customer service and innovation in aviation solutions, has fuelled the successful integration of Aeromil Pacific’s operations into the Hawker Pacific Group,” Padgett said. Padgett was also chairman of Alliance Aviation Services, a director of the Reginonal Aviation Association of Australia, chairman of the Australian Aviation Hall of Fame and a member of the Australian Air Force Cadets (RAFF) National Council.